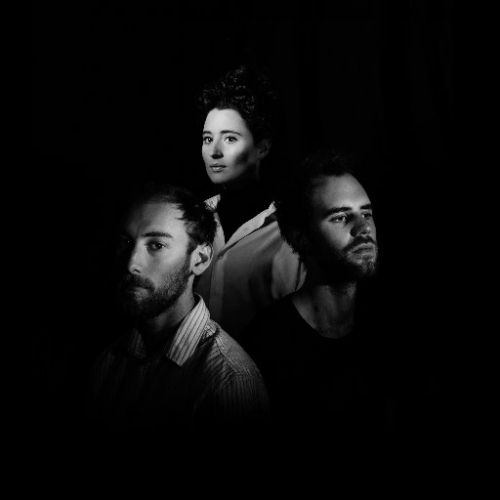 Elder Island first heralded an affair with bolder electronic nuances by peppering their 2016 Seeds in Sand EP with tell-tale drum loops and synth elements, and have continued to diversify and round-out their signature soul-pop sound in the brand new "Welcome State." The track's haunting introductory moments set an ethereally delicate scene as the disembodied vocal harmonies of frontwoman Katy Sargent flit over a clean synth progression, before her trademark bluesy crooning, a persistent snare loop and Luke Thornton's silken bass riffs bring the sound home to familiar Elder Island territory. The masterful plucking of distorted strings by David Havard further cites the characteristic sonic elements of their debut releases, which first captured their fanbase's hearts, and drives home the fact that, though they're toying with adventurous new auditory accentuations and toting a meatier custom-built Bristol home-studio, they're still the same Elder Island for which we fell in 2014, and the same Elder Island which band members and reviewers alike struggle to describe in terms of genre. Essentially, Elder Island have managed to evolve without diluting or outright losing their captivatingly unique soul, which makes the band's hints of imminently approaching new material all the more alluring. 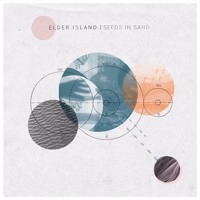 As a bonus, Elder Island have released their Seeds in Sand EP on limited edition vinyl in honour of Record Store Day, and will be touring throughout the UK in the Summer.